The cloud burst, washing Celio away! 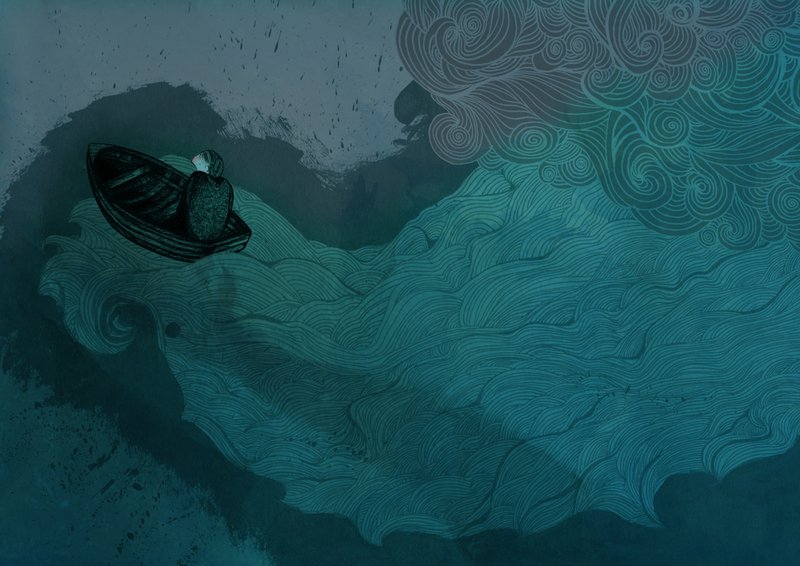 For this week’s illustration Friday, here’s Celio being washed away by the troublesome cloud! If you want to read more of the story or buy the book you can get it here: http://www.blurb.com/bookstore/detail/2116279. Thanks for dropping by! Beautifully dark and ominous! Wonderful textures! You are currently reading Illustration Friday: Burst at Jojo Norris Illustration.